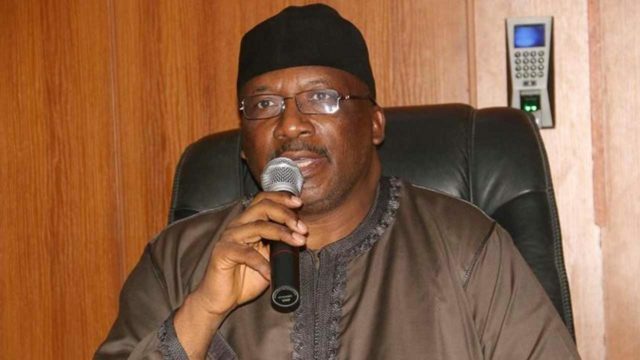 Minister of Interior, Abdulrahman Dambazau, has confirmed that of the 182 inmates that escaped in the Minna Prison jailbreak on Sunday, no fewer than 30 of them have been rearrested. However, two notorious armed robbers recently condemned to death were among the 182 inmates that escaped from the Minna Medium Security Prison. Danbazzau, who was in Minna for an on-the-spot assessment of the jailbreak told journalists that initially, 182 of the inmates escaped while 30 of them were arrested. 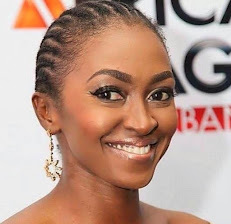 “It has been confirmed that 180 out of the 210 prisoners in the Minna jailbreak on Sunday night are still at large, while two people including a prison officer, who reported for night duty and the Okada rider that brought him to office have been confirmed killed by the criminals. “Among the escapees were two condemned criminals whose warrant of death were supposed to be forwarded to Governor Abubakar Sanni Bello for his signature and that is probably part of what led to the prison break but further investigations will reveal the facts,” he said. Danbazau agreed that there were some security lapses, which should be covered, saying such gaps led to the success of the operation by the gunmen and that the gaps would be filled. He said a committee has been instituted to investigate the incident, adding that the ministry would work with the outcome of the committee. The minister also said there was lack of manpower to effectively man prisons in the country, noting that appropriate steps have been taken to address the situation. “We are very much aware that there is problem of manpower in Nigeria prisons. This is why we have advertised for the recruitment of 6,000, which will last for about six weeks. “We are reconstructing some of the old buildings. Some of them are over 100 years old and plans are underway to relocate some of these old prisons that have been cut up by urbanization. “We are going to construct 3,000 capacity prisons across the country to decongest the prisons across the country,” he added. Meanwhile, Comptroller General of the Nigeria Prisons Service (NPS), Ja’afaru Ahmed, has allayed fears that Boko Haram inmates who infiltrated the facility attacked the prison. “There is no Boko Haram suspect in Minna Prison. We do not know who attacked the prison yet, but investigations will reveal that,” he stated. He, however, declined further comments on how the gunmen gained access into the prison, the number of officials who were on duty or injured officials. Responding, Governor Bello described the incident as unfortunate, adding that the state is set to partner with the federal government towards ensuring that there is no future reoccurrence.